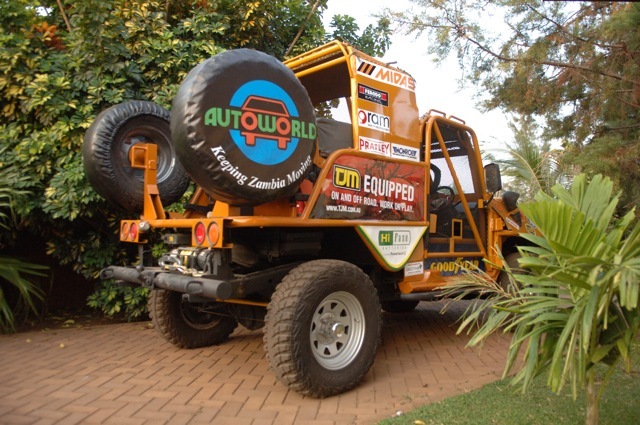 Autoworld has been keeping Zambia moving since 1992! With 10 outlets, it supplies a staggering range of vehicle, marine and lifestyle products. It also delivers high standard vehicle services. Autoworld supply vehicle spares for all cars and trucks, including Japanese parts for second hand cars. It also has an exciting lifestyle range alongside essential tools and equipment products. Keep vehicles and boats in tip top condition with Autoworld. 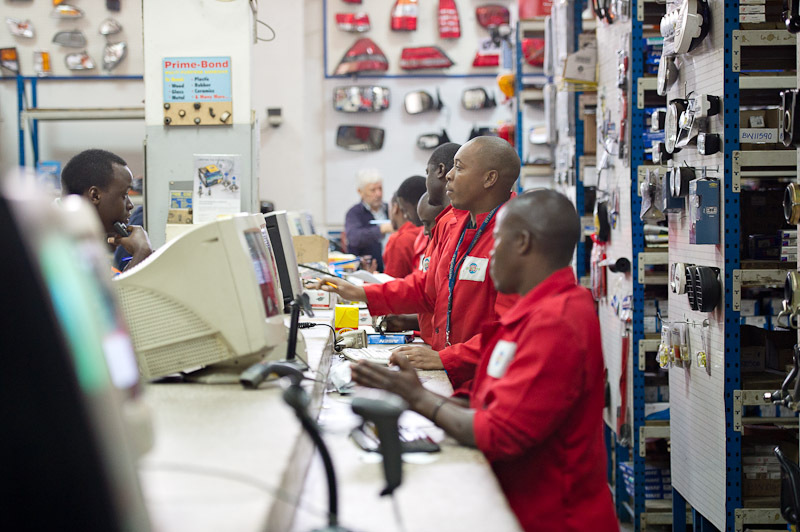 Expert staff, cutting edge technology and Fitment Centres across Zambia enable Autoworld to lead the way in maintenance and repairs. Autoworld is the leading supplier of marine products in Zambia. It distributes Mercury Marine engines and a full range of boats. It also stocks marine accessories, electronics and engine care products. Not sure if we stock a product?Wondering what time we open till? Enquire now and we'll be happy to help. Autoworld are stockists of an extensive range of automotive, marine and lifestyle products in Zambia. It supplies approved genuine and quality guaranteed vehicle products for all makes of cars; boats and marine products; off roading, outdoors and water sports lifestyle products; and, a wide range of car repair, power supply and DIY tools and equipment. Autoworld Fitment Centres have expert technicians who are skilled in automotive repair including vehicle servicing, all wheel, tyre and tube care (tyre fitting, wheel alignment, wheel balancing and repair), as well as radio and security installations. Autoworld Downtown has a specialist marine workshop, with a team of highly competent marine technicians carrying out warranty coverage and marine engine serving. Autoworld’s story began in 1992. Today it has 10 branches and holds key vehicle, marine and lifestyle distributorships. 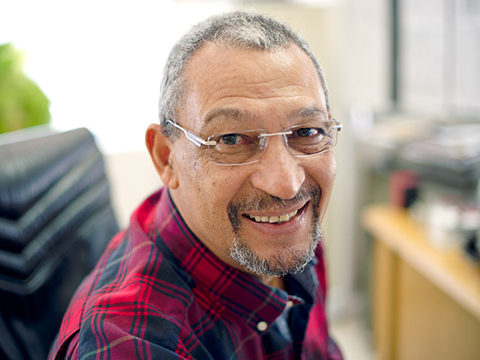 It is a trusted Zambian company that supports a range of community projects across Zambia. First Autoworld offer for 2019!